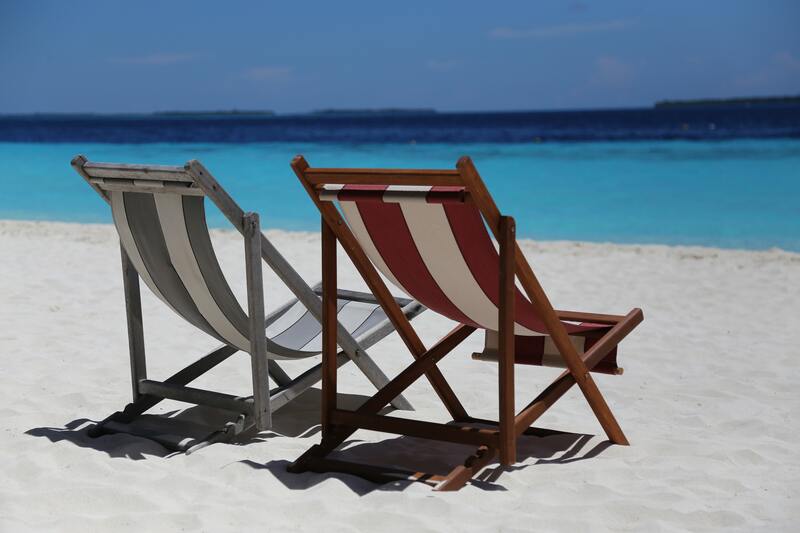 It’s coming towards the end of your holiday year and one employee hasn’t applied to take all of their statutory annual leave entitlement. Will they lose that holiday if they don’t act before the end of this period? 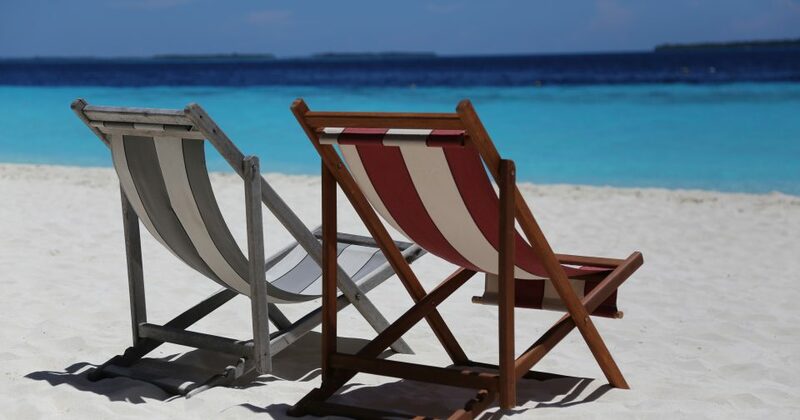 If you have not told the employee that untaken holiday will be lost, they can carry over their four weeks’ holiday that’s granted under the Working Time Directive The additional 1.6 week due under the Working Time Regulations can be forfeit. This rule doesn’t apply if the employee is long-term sick.